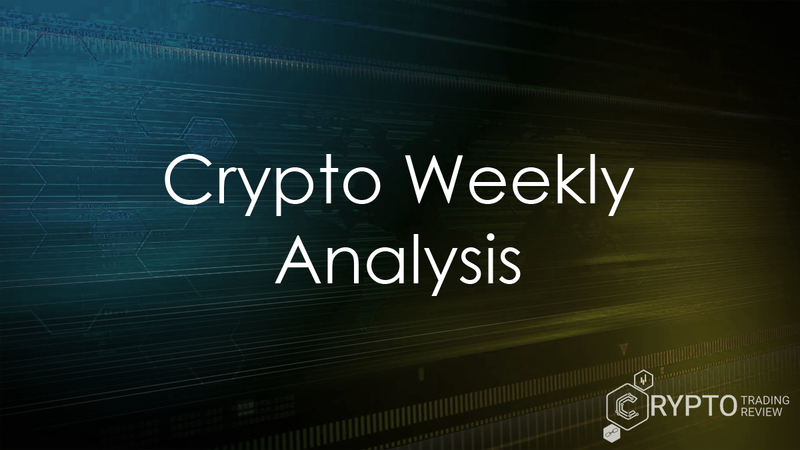 After a rough start to 2018, cryptocurrencies are looking great again, with most major coins reporting a steady price increase. The recovering cryptocurrency market has revived the interest in blockchain technology even in those whose faith has been wavering as of late. For anyone thinking about joining the crypto party, there are currently two main ways to get your hands on some coins. Number one, you can get a wallet, sign up with a cryptocurrency exchange and invest a certain amount of money into a cryptocurrency of your choice. The second option is doing a bit of research, setting up equipment based on your means, and taking up cryptocurrency mining. Neither of these options comes free, however – and in both cases, the more you invest, the higher your chance of making a profit somewhere down the road. Sure, you could invest a small amount of money into a coin that skyrockets in a month or in a year, just as you could accidentally mine a new block with your PC, but the chances of that happening are really slim. So, disregarding that, if you want to be serious about mining – or even if you’re just testing the waters, how do you calculate mining profitability? Can you rely on a mining profitability calculator, or is it better to crunch the numbers on your own? Read all about that, as well as tips on blockchain technology, mining pool profitability and Genesis mining profitability in the upcoming sections. When we’re talking about cryptocurrency mining profitability, there are three main factors you always need to keep in mind. The first factor is the upfront price you will have to pay for your fancy piece of equipment – in other words, your initial investment. Secondly, you need to know how much power the mining hardware will require. This is important not only because all those watts can quickly add up and become an additional expense, but also because knowing the exact specifications lets you know if your computer’s ports have enough power to run the hardware or you have to connect it to an external power source. Lastly, and this is probably the most important point, you will want to know the hashrate of your ASIC miner or other Bitcoin mining equipment. 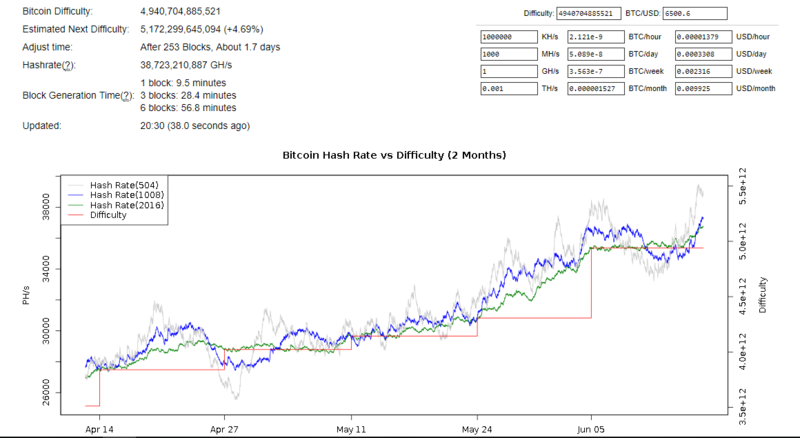 The hashrate lets you know how efficient the miner is and how much you are likely to earn in a month/year. You shouldn’t have too much trouble understanding the meaning of the words “price” and “watts”, but the term “hashrate” might require some additional explanation. A hash function is any kind of computing function that is typically used to map and organize data. Through hashing, arbitrarily organized data of a random size gets organized into chunks of data whose size is fixed. When it comes to Bitcoin, unpredictable and unorganized data concerning transactions gets organized into blocks. These blocks get added to the blockchain, which serves as an immutable ledger of all Bitcoin transactions ever made. The values which get produced by a hash function are commonly known as hash codes, digests, hash values, or, in most cases, simply hashes. With that in mind, a hashrate is the speed at which hash functions get performed. When it comes to Bitcoin and other cryptocurrencies based on blockchain technology, a higher hash rate simply means more operations completed. Computer hardware with a higher hashrate contributes more to the creation of a new block on the blockchain – which is naturally better for Bitcoin mining, since it increases your chance of adding a new block to the blockchain and getting those juicy coins as a reward for your efforts. Finding a block requires solving very complex mathematical puzzles – and the computation is essential if you want to be able to do that. 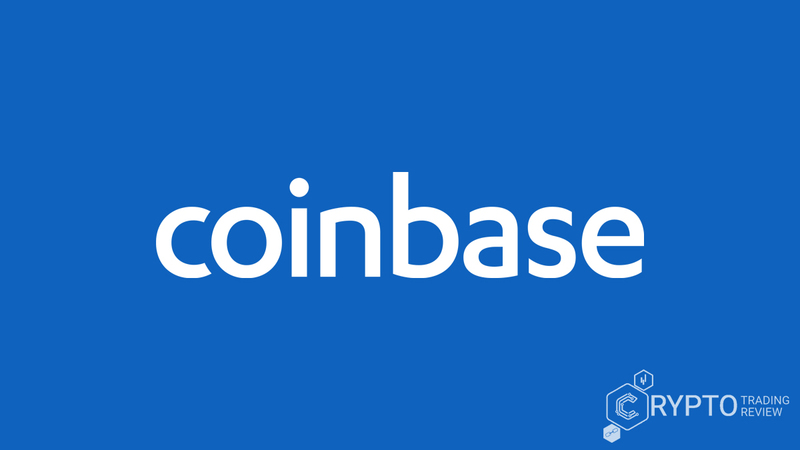 In order to successfully mine a block, it is necessary to hash the block’s header in a particular way – so that it is ultimately less than or equal to the “target”. To illustrate the complexity, currently the target is that the SHA-256 hash of a block’s header has to be a 256-bit alphanumeric string which starts with 18 zeros. The actual chance of guessing the exact hash/target is extremely low, which means that miners have to try to guess the hash over and over and over again before they get it right. A higher hashrate simply means more attempts per second (and we’re talking about billions upon billions of attempts here). 1 MH/s (mega-hash/s) is 1,000,000 (one million) hashes each second. 1 GH/s (giga-hash/s) is 1,000,000,000 (one billion) hashes each second. 1 TH/s (tera-hash/s) is 1,000,000,000,000 (one trillion) hashes each second. 1 PH/s (peta-hash/s) is 1,000,000,000,000,000 (one quadrillion) hashes each second. 1 EH/s (exa-hash/s) is 1,000,000,000,000,000,000 (one quintillion) hashes each second. With most cryptocurrencies, and Bitcoin in particular, the system is designed so that the required hashrate and mining difficulty increase over time, especially as the number of miners grows. As time goes on, mining is becoming more and more expensive and energy intensive. Unlike a couple of years ago, regular personal computers are simply not good enough anymore. Specialized hardware is the norm now, and anyone who wants to get into mining should expect to come across additional expenses, particularly huge electricity bills, not to mention the time it takes to learn all the minute details that are essential if you want to be any good at it. No matter which blockchain technology the cryptocurrency is based on, when you are trying to calculate mining profitability, the hardware you intend to use is the first and most important factor. So stay with us to learn all about the equipment used for mining. When Bitcoin was still in its infancy, most miners just used their CPUs (central processing units) for mining. It didn’t take long, however, for the processors to become too slow for the complex tasks required. When mining became so resource-hungry that it started to consume all of the system’s resources, users started to look into other options. Graphics cards, i.e. GPUs (graphical processing units) were the first to fit the bill, since they were up to 100 times faster and much less power-intensive than CPUs. It was not uncommon for miners to buy as many as four top-of-the-line GPUs. This had some unexpected consequences, like driving graphics cards prices up – which is why gamers are not very fond of miners and cryptocurrencies in general (at least those who are not miners themselves). However, as early as 2011, enthusiasts and innovators were already coming up with new concepts and creating custom mining equipment. At first, these specialized devices were utilizing field-programmable gate array (FPGA) processors. A lot has changed since then, and the best mining hardware of today is based on ASIC (Application Specific Integrated Circuit) technology. Its hashrate to power ratio is unrivalled across the board, making these devices the undisputed champions when it comes to mining as a serious business. Among the best examples of these devices, we can point out the AntMiner S7 Bitcoin Miner, the AntMiner S9 Bitcoin Miner, and the Avalon6. 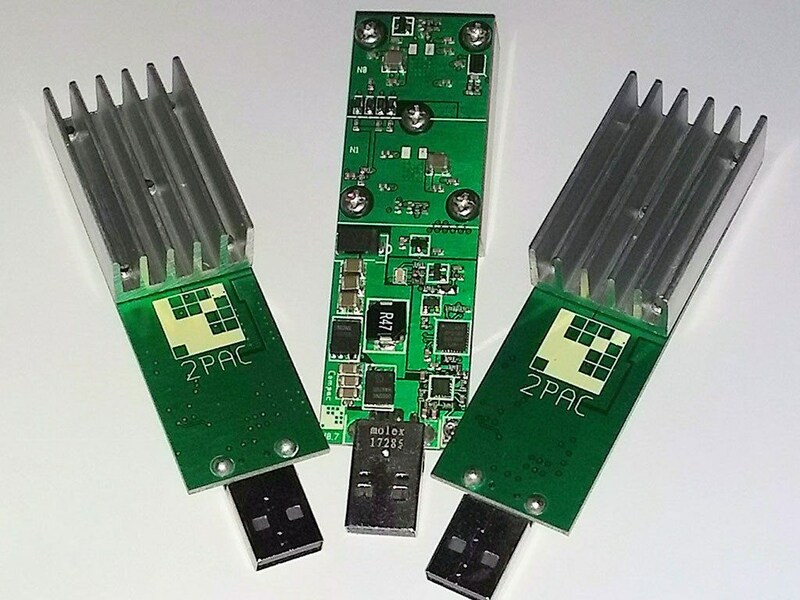 Another option are the USB miners, such as the GekkoScience USB miner. The different equipment available also comes with different prices. If you’re not sure whether you can afford one of these beauties or not, we have prices coming right up to help you calculate mining profitability. Just as you might have expected, the amount of money you’ll have to spend on your mining hardware depends on how serious you are when it comes to mining, as well as what kind of cryptocurrency you would like to mine. If you are on a tight budget, you are pretty much limited to mining Scrypt cryptocurrencies. For this you can build a DIY mining rig, basically a very advanced PC. You can even just spend some money on upgrading the PC you already have. Although for mining Bitcoin, ASICs are now the norm, for Scrypt currencies, modern GPUs will do just fine. Here are the expenses you need to keep in mind. You will need a good motherboard, which will let you fit multiple (say, up to 4) GPUs. Also, you will want to buy the GPUs, a computer case to fit all that, and a decent cooling system. Although you can probably save some money on the case (here’s your chance to get creative! ), you may have to upgrade your power supply. If you invest in a good GPU, you can reap the benefits of both GPU and CPU mining within the same system. GPU: A great graphics card like the GeForce GTX 1070 will cost you around 560 EUR, no less than 700 USD. Remember, you will want 4 or more of these. A more advanced version, say the GeForce GTX 1080 Ti is currently selling for 870 EUR or as much as 1650 USD. A decent motherboard can be found for no less than 200 USD. Cooling system: approx. 100 USD. A good power supply that can handle mining, like the TroheStar Power Supply 1600W 80+ will set you back 200+ USD. As far as CPUs go, you can get an Intel Core i7-7820X for under 600 USD. To sum it up, let’s say you get 4 great GPUs for 1000 USD each, and you spend 1000 USD on everything else. That’s 5,000 USD. Depending on how much you are willing to spend, your homemade mining rig can cost you anywhere between 1500 and 7000 USD, with the GPUs being the biggest expense by far. Let’s not forget, however, that it was precisely mining, and Ethereum mining more than anything, that drove the prices of GPUs through the roof, increasing demand and causing the prices to double, in some cases even triple. The prices of used and premade GPU mining rigs on eBay are pretty much the same, ranging from budget options for as low as 700 USD and custom monsters for close to 20,000 USD. Still, even if you build an expensive custom mining rig, its mining profitability is not always guaranteed. 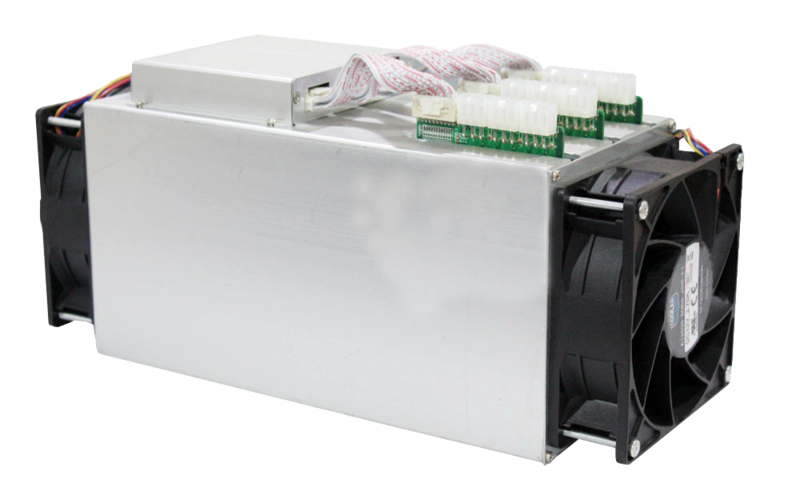 To mine SHA-265 cryptocurrencies, you will need an ASIC machine. To see the prices of various ASIC miners, refer to the next section. Simply put, for the majority of users, simply buying Bitcoin is, in fact, cheaper than mining. Professional mining takes place in air-conditioned data centers, with hundreds of individual ASICs. The Antminer S5, delivering 1.12 TH/s. Priced at 140 USD. The Avalon 6, capable of 3.50 TH/s, from 560 USD. The Holy Grail – the Antminer S9, with an impressive hashrate of 14.0 TH/s. Can be found for 2300 USD, but the price can be as high as 3000 USD. Currently selling on eBay for 2700 USD. Although just a single ASIC can have a really impressive hashrate, you’ll still need many, many used together to accomplish anything – because that’s who you’ll be going against. In fact, insiders in the cryptocurrency industry often talk about a “mining arms race”. When buying a miner, you shouldn’t only be paying attention to the price exclusively – or the hashrate, for that matter. Bigger is not always better. You could get a better hashrate by buying several miners with a lower individual hashrate – and it still wouldn’t cost you as much as a single Antminer S9. On the other hand, more miners also means spending more on electricity, which is less economical in the long run. This is why mining experts spend time to calculate the efficiency of the various miners on the market. A miner with lower electricity costs per hash is said to be more efficient, which is why efficiency directly impacts mining profitability. According to most sources, the most efficient miner on the market right now is the Antminer S5, followed by the Antminer S7. Now that we’ve got the basics taken care of – the hashrate, the hardware and the cost of electricity, we bring you a few more things to keep in mind if you’re serious about mining. Whether you are using a mining profitability calculator or trying to figure it out on your own, you will soon see how unpredictable mining profitability can be. The same goes for mining pool profitability. This is in part due to the high difficulty and large hashrate of some coins, primarily Bitcoin, but sometimes it is due to other factors, including things that miners initially didn’t even think of considering. The cost of equipment that supports the miners, including network gear, power supply units, shelves, cables, racks and the like. The cooling equipment – not only the price of the equipment, but also the electrical costs of running all of the appliances apart from the miners themselves. The cost of having uninterrupted and stable access to the Internet. Preferably flat rate. The cost of building a data center in case it ever comes to that. Earning speed – since the difficulty level increases over time, it is hard to maintain mining profitability. Your equipment could quickly become obsolete, so you need to plan for upgrades. Downtime costs – there may be times when your equipment is not operational, so you have to take that into account when calculating mining profitability. You should always invest in an uninterruptible power supply (UPS), which will keep your equipment running in case the power cuts off for a few moments or becomes unstable. There are significant delivery and customs costs that you need to plan ahead. Whenever you are importing a piece of hardware (when it comes to mining = always), check the small print and see how much you may need to dish out on top of the price. The potential changes in cryptocurrency prices. This factor is the most unpredictable one of all, but there’s a chance your coin may depreciate. There’s no guarantee your investment will pay off over time, even if the cryptocurrency market is booming right now. All in all, this is a long list of factors to take into account. You can calculate all of the upfront costs and all of the monthly costs (maintenance, electricity bills), while your hashrate will give you a rough idea of how much you can expect to earn over a certain time period. This will allow you to get a rough idea of your ROI date (ROI – return on investment). By that date, if all goes well, you will have paid off your initial investment. If trying to calculate mining profitability in such a way sounds daunting, don’t worry, we’ve got you covered. Instead of going through it all on your own, you can use a mining profitability calculator. So don’t go anywhere, since in the following sections, we’ll be talking about that, in addition to Genesis mining profitability and how useful a GPU mining profitability calculator still is in an ASIC-dominated world. If numbers and charts have never really been among your strong points, calculating mining profitability can be tough. Luckily, there are many websites which will do it all for you. 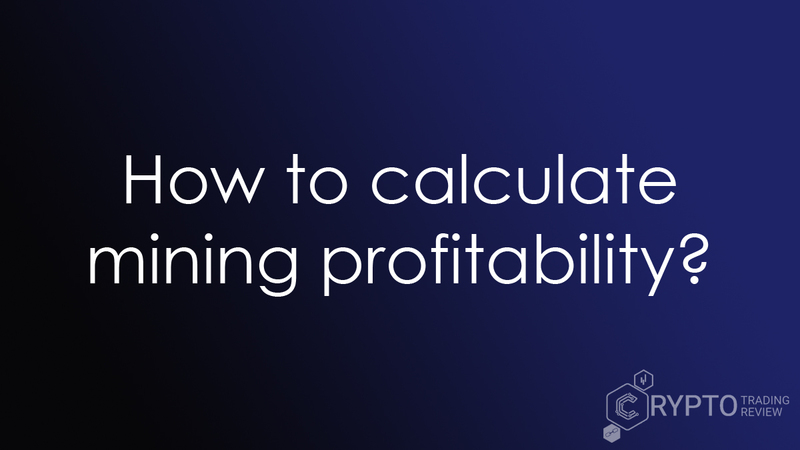 A mining profitability calculator takes into consideration all of the parameters we have talked about so far and gives you an estimate of your ROI date. Apart from that, the mining profitability calculator will also calculate the average cost per day at which it is profitable to mine a certain coin. Mining profitability calculator Bitcoin: Nice Hash offers a pretty good mining profitability calculator, as well as a handy list of top 5 hardware options – most efficient and highest-earning equipment available ATM. Only two parameters are needed: your hardware (choose from a drop list) and estimated electricity costs per kWh. Mining profitability calculator Ethereum: There is a great mining profitability calculator for Ethereum available on CryptoCompare. You need to put in the following parameters: hashing power, power consumption, efficiency (cost per KWh) and pool fee (if applicable). The calculator tells you your profit ratio per day, profit per month, how much you will mine per day, and how high the power cost per day will be. Mining profitability calculator altcoins: You can use CryptoCompare for other altcoins as well, namely: ETC, XMR, ZEC, PASC, DASH and LTC. The parameters and the results are the same as for ETH. GPU mining profitability calculator: What To Mine offers a choice between GPU miners and ASIC miners. You can select your GPU, and the system will automatically calculate your hashrate. However, the user interface is clunky, unorganized and difficult to use. Nice Hash also has a GPU mining profitability calculator, but theirs is more straightforward. The mining profitability calculators are very helpful if you want a rough idea of how much you could potentially be earning through mining. According to a GPU mining profitability calculator, with a single Titan V, you could earn more than $300 a month – with low-cost electricity, of course. We’ll let you decide whether this is a lot of money or not. In the upcoming sections, we’ll be talking about mining pool profitability and Genesis mining profitability, so don’t go anywhere. So, let’s say you are dead set on mining. When starting out, you can either do it alone or you can join a mining pool. In a mining pool, all contributing miners pool their resources together. All of their processing power is shared, and once the network discovers a block, the reward is split among the miners, with the amount of work each miner contributed determining his share in the reward. Mining pools became a thing after mining difficulty increased so much that it was essentially impossible for smaller miners to find a block. For some miners, generating a block could take years. When miners get together and pool their resources, the pool can generate blocks much faster than any of the miners on their own. No matter which one of the miners discovers a block, all miners receive their share of the reward – which means regular payouts. Consequently, mining pool profitability is much easier to calculate and predict reliably than solo mining profitability. It is more profitable to join a pool, since you definitely want to be awarded for the work you do on a consistent basis, thus eliminating the unpredictable, random element. Calculating anything is impossible if you don’t know when and if you are getting paid. A word of caution, though. In general, avoid large mining pools, since they are a threat to Bitcoin’s decentralized nature. The fact that most mining pools are concentrated in China is also a major problem Bitcoin faces today. The only thing that may somewhat impact mining pool profitability are the pool fees. There are PPS (payout per share) fees, usually from 1-4%, and other fees, which are rare, but can be as high as 5%. To calculate mining pool profitability, you also have to see whether the transaction fees paid by users of the network are shared among all miners or kept by the pool. Of course, it is better if the transaction fees are shared, since this is an additional source of coins for you. After getting this far, you can see that there are a lot of things to consider. Is going through it all worth it – calculating mining profitability, buying the equipment, setting it up, paying the bills – or would it be easier and cheaper to pay someone else to do it for you? To find out, read our take on Genesis mining profitability! So, you want all the benefits of mining, but you don’t want to get your hands dirty and do all the hard work? Well, lucky for you, there are multiple cloud mining companies that have lots of equipment in their data centers, and they will let you get your hands on a share of the coins they mine, in exchange for a pretty substantial initial investment. However, cloud mining companies do have their drawbacks. The biggest drawback is that they are very unpopular with the community, and most users believe all cloud mining companies are scams. There have been multiple scandals in the past. Since cloud mining companies are not expected to prove that they actually own the hardware, and setting up a website is rather simple, there were cases where such a website would accept initial payments, pay the first 2-3 shares to appear legit, and later disappear with the money. Still, Genesis Mining has been around for a long time and remains one of the few trusted cloud mining companies. Even so, the fact that they are not scamming you doesn’t mean you can rely on the Genesis mining profitability. The good thing about Genesis Mining is that you pay for your plan with a single one-time payment, and all contracts are lifetime contracts. So, if you pay for a plan that mines 2,000 GH/s, after you pay, whatever that hashrate is capable of mining will be sent to your wallet on a monthly basis – for life, or at least, for as long as Genesis Mining is around. You can see a full overview of their plans and offers on their official website. Then you can compare the Genesis mining profitability with mining pool profitability, for example. To mine or not to mine, that is the question! If you’re a hands-on kind of person and you like to tinker, test things out and figure out how everything works under the hood, then mining just might be for you. Remember that a lot of the times, especially if you want to do it professionally, mining is not something you can do in the comfort of your own home. There’s the heat, there’s the noise, there’s the issue of handling the miners. Of course, it all depends on what kind of blockchain technology you will focus on and how much you would be happy with mining. ASICs are obviously more expensive, but also more potent. If you buy a great GPU, you could make some money by utilizing its idle time to mine Scrypt currencies. Just remember that the world of mining is always in flux. There are rumors, for example, that Bitmain may release an Ethereum ASIC miner that may put an end to GPU mining. Things are moving fast. If you want to get started, there’s no better time to start than now – the more you wait, the harder it is to get in, and the lower the mining profitability. Otherwise, if you want to do it as a hobby, you know you’re not really concerned with mining profitability anyway. Even so, never lose hope. Who knows, you just might strike gold.